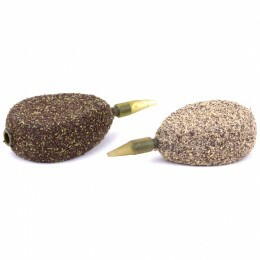 Designed to replicate the outstanding Sticky Baits The Krill Boilies, these dumbell-shaped hookbaits will slowly sink under the weight of the hook. 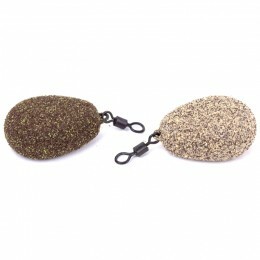 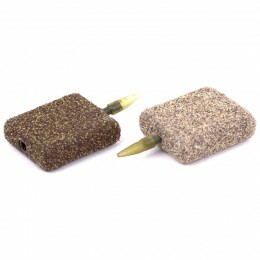 For anyone unfamiliar with the principle, Sticky Baits The Krill Wafters perfectly counteract the weight of your rig, leaving a critically balanced bait that will fool even the wariest of Carp.You may note they come in a slightly lighter colour than the bottom baits, but this is no accident, once the bottom baits have been immersed in water they will match the wafters perfectly. 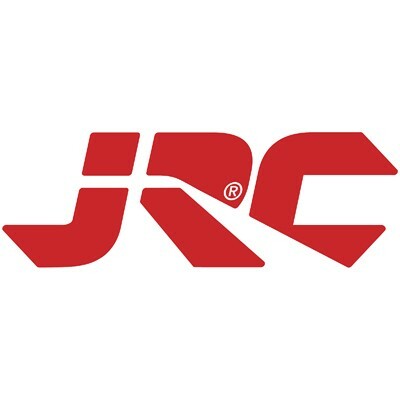 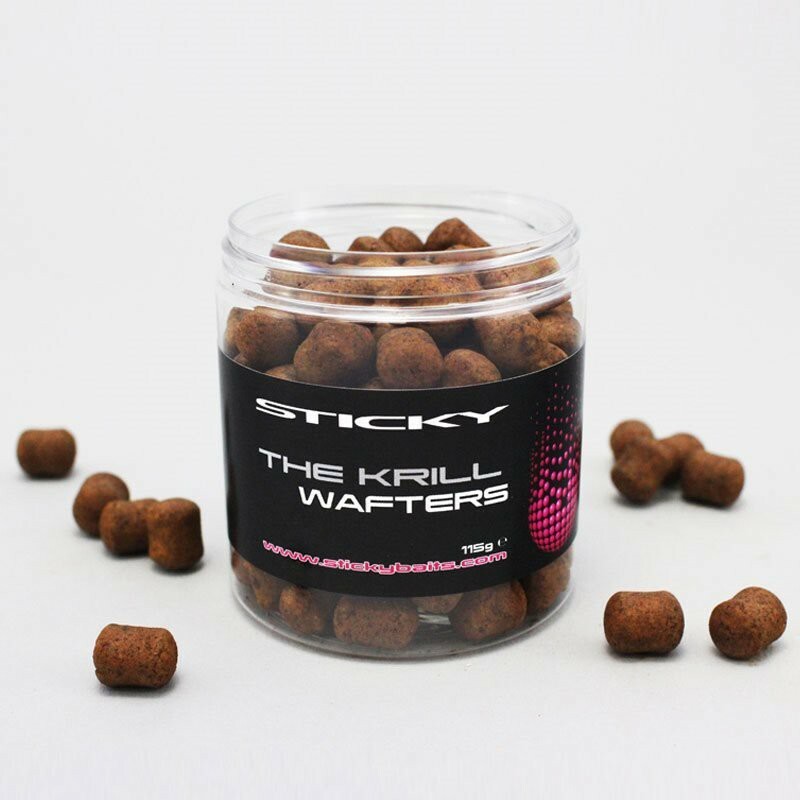 If you wish to increase attraction further still, then Sticky Baits The Krill Glug is available, making a combo we think is irresistible to any Carp. 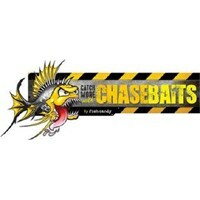 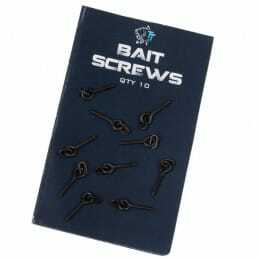 Great as singles or fished over any of the Sticky Baits The Krill products.Supplied in 115g tubs.